Mardi Gras is over and now we all have to return to our regular lives. There is no longer an excuse to party in the streets of New Orleans or is there? Fortunately, the residents of New Orleans cannot survive too long without another excuse to dance, party, and have amazing food. The New Orleans Jazz and Heritage Festival gives New Orleanians the perfect opportunity to indulge in all of these things once again. 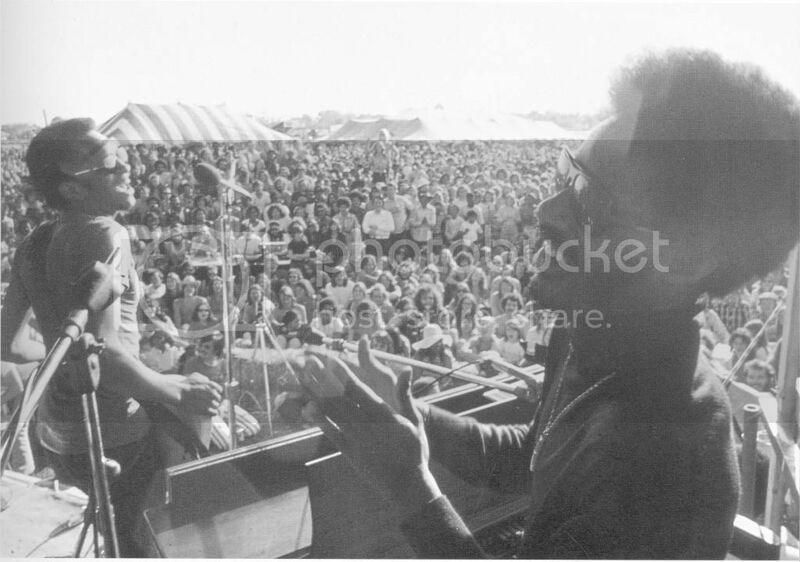 In 1970 the first Jazz Festival kicked off in Congo Square. Believe it or not, only 50 people were in attendance, according to Michael P. Smith and Allison Miner’s “Jazz Fest Memories”. This memoir focuses on the life of Allison Miner, one of the festival’s founders, and her experience watching Jazz Fest progress year after year. 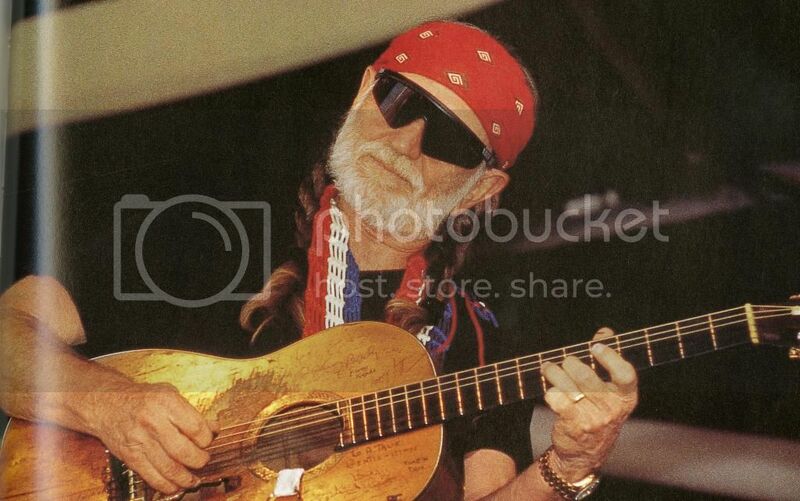 She includes a multitude of photographs from the festival over the years. 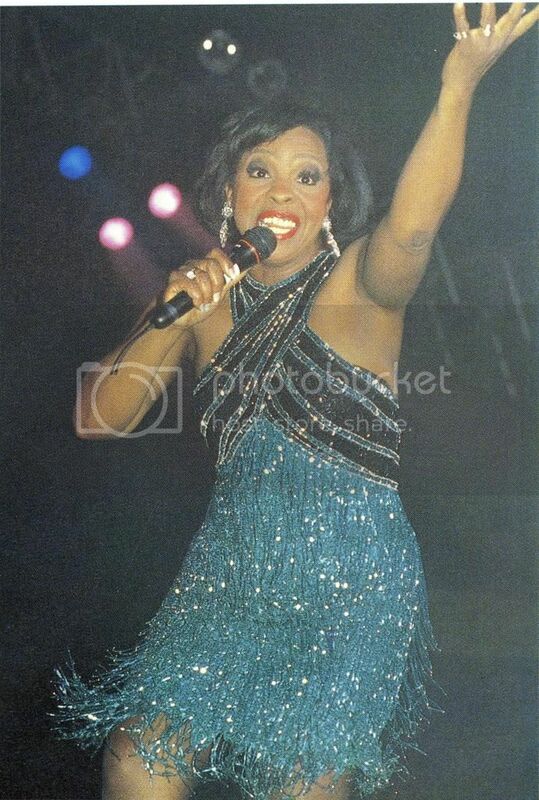 She highlights artist such as Stevie Wonder, Willie Nelson, and Gladys Knight (below). Mark your calenders wolfpack. This year’s Jazz Fest starts April 24th! Unfortunately, Jazz Fest occurs extremely close to final exams, but is that going to stop Loyola students? Did Mardi Gras? Why not have a little fun before you have spend a week imprisoned in the library? A little advice for first time goers: In previous years it has rained a lot during the festival. Wear a rain coat and rain boots and party on! 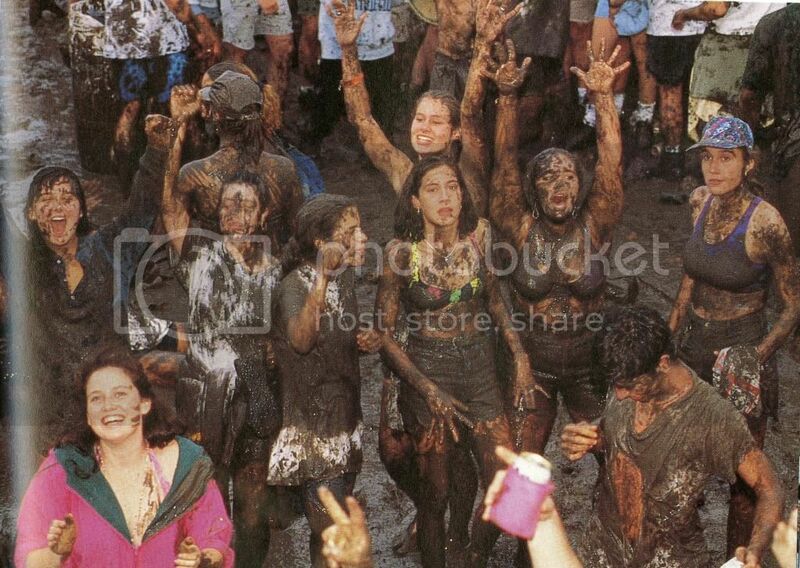 Or do are these past attendees did and embrace the mud (below). 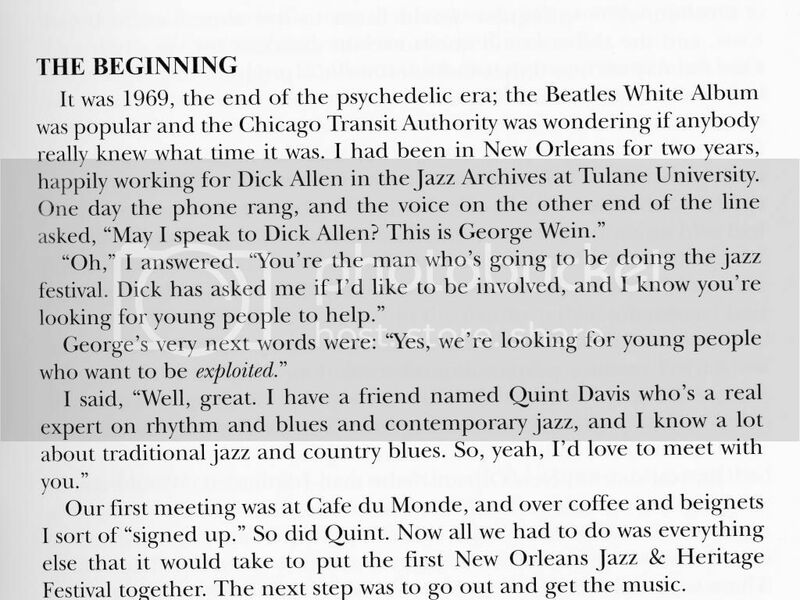 To view the book mentioned in this blog post and other books about the history of music in New Orleans, visit Special Collections and Archives on the 3rd Floor of the Monroe Library . Now more local newspaper articles online! We have recently added the New Orleans Advocate newspaper and Times-Picayune web-only content to our America’s News subscription. 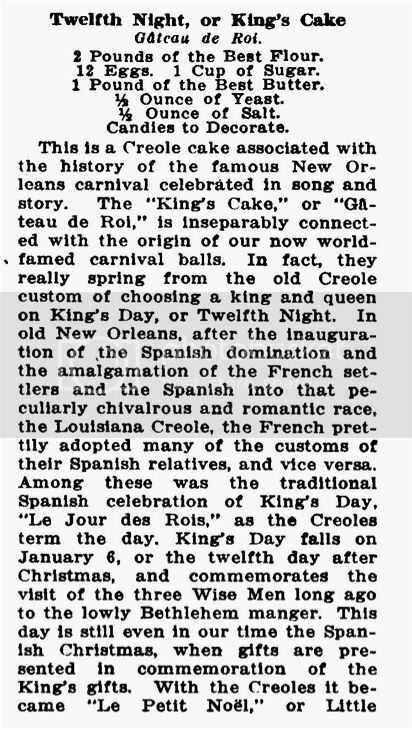 The New Orleans Advocate articles are often unique and don’t always appear in the Baton Rouge Advocate, which was always included in our America’s News subscription. Give it a try to locate more local information! 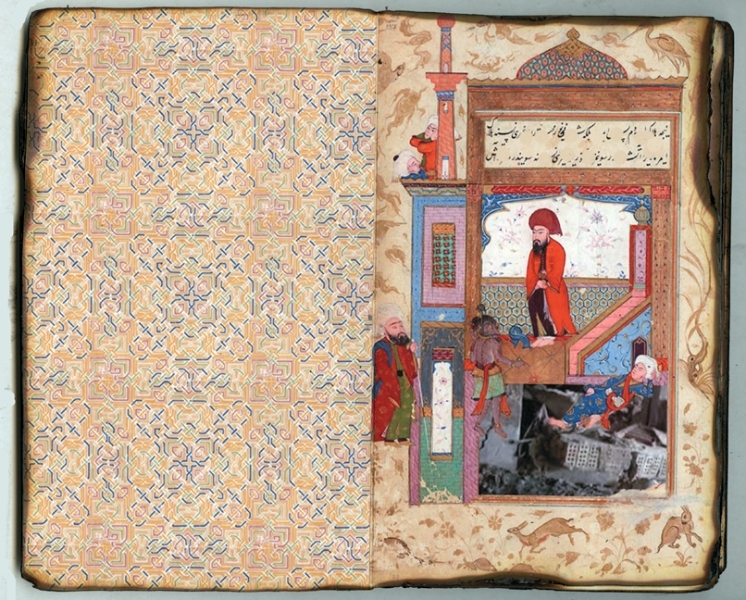 Since the early production of books, artists have collaborated with printers to produce richly illustrated volumes. With the arts and crafts movement and subsequent avant-garde groups in the late 19th century, the book as art moved away from traditional formats to incorporate more daring designs and conceptual possibilities. Loyola’s Special Collections and Archives holds many wonderful examples of these creative combinations of text and image in the Rosalee McReynolds Collection. Several more recent acquisitions showcase the work of Maddy Rosenberg, an artist and curator based in New York and Berlin. In The Ruins, Lost and Berlin Bestiary, Rosenberg explores themes of destruction and history as well as architectural forms. 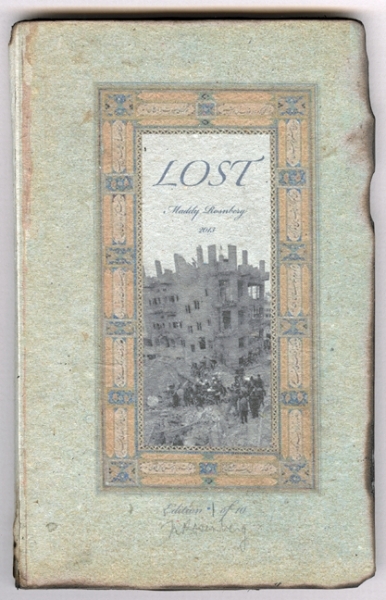 In The Ruins, through the accordion folding and scalloped pages, Rosenberg transforms a traditional two-dimensional book design into a Roman or Grecian wall. Masks reminiscent of early theater line the inside while small statues pop out of exterior corners. 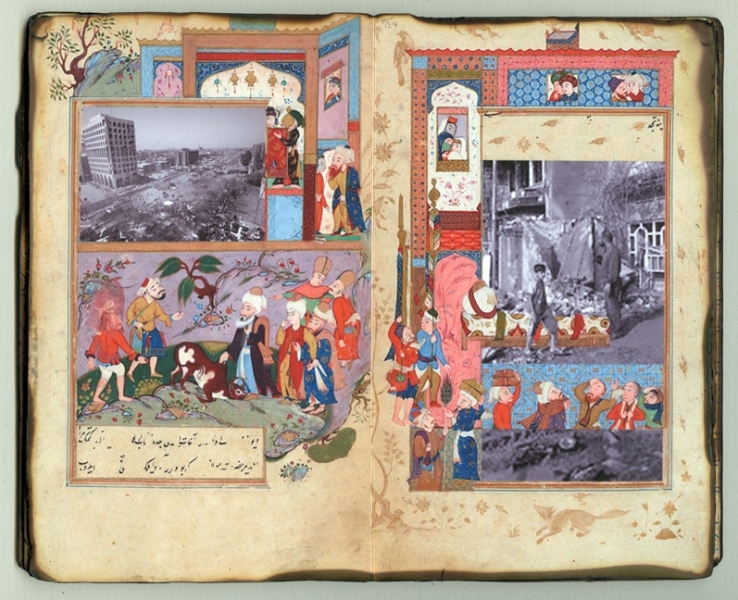 Lost combines images from illuminated manuscripts with contemporary images of bombed areas of Baghdad. 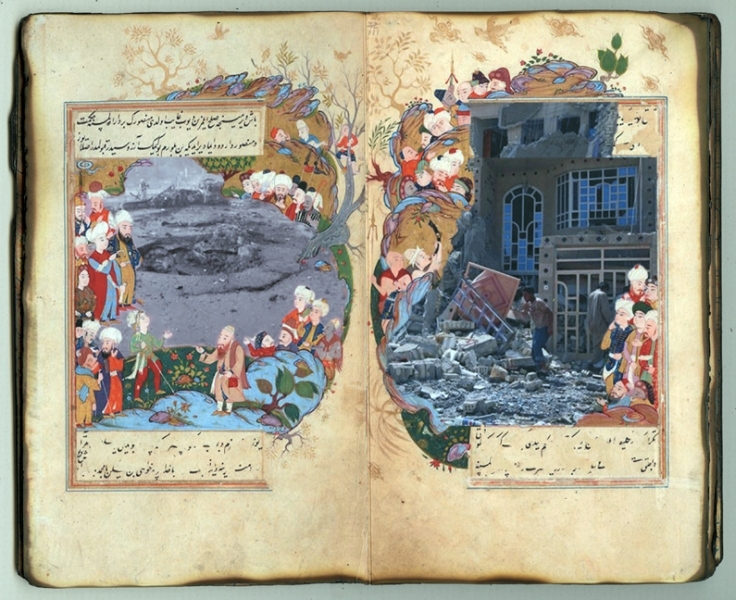 Rosenberg created this work for the Al-Mutanabbi Street project, organized in response to the car bombing of a street of booksellers in Baghdad. 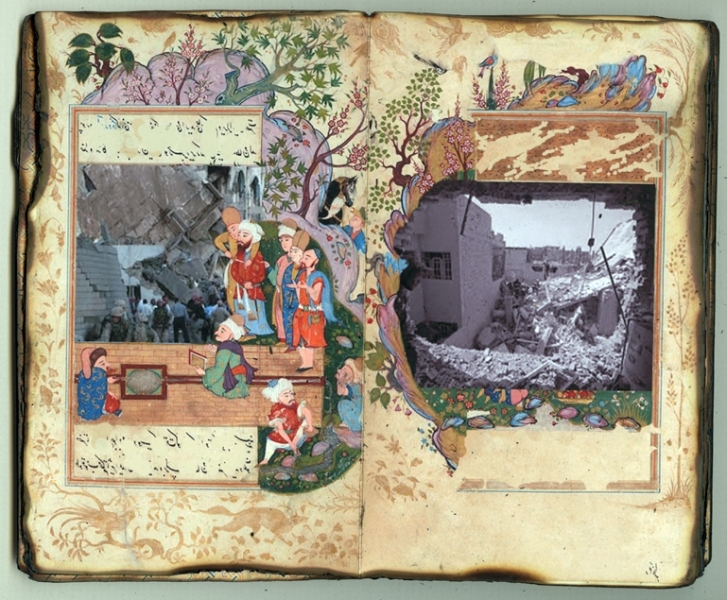 The project asked book artists for works that “reflect both the strength and fragility of books, but also show the endurance of the ideas within them.” By combining old and new forms of illustration, Rosenberg creates a dialogue between tradition and ongoing devastation of communities in Iraq. 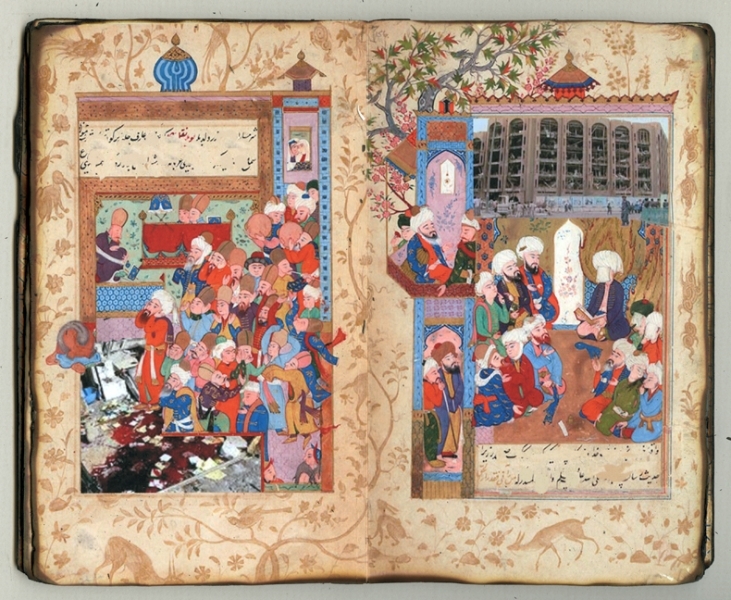 Since the 7th century when the first Islamic books appeared, ornamental motifs, luxury bindings and illustrations often accompanied text. 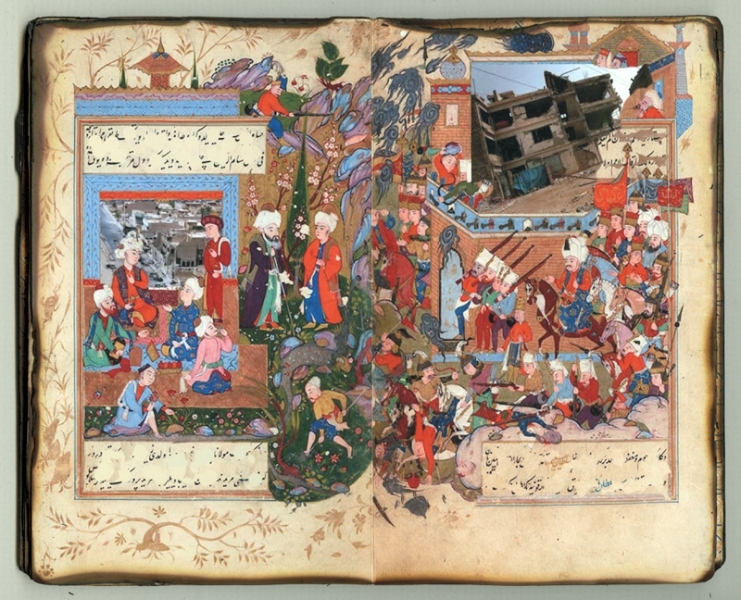 Lost pays homage to this history and the significance of book making in Iraqi culture. 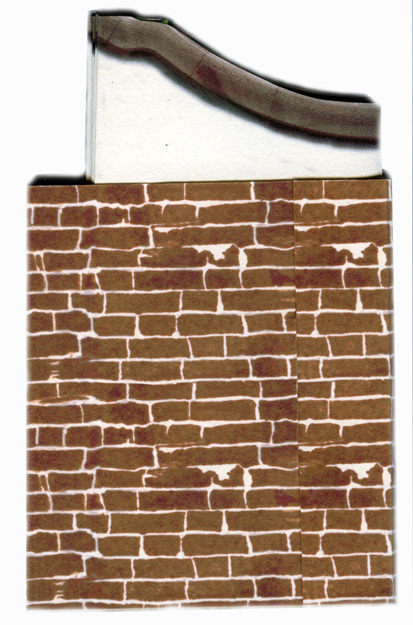 For Berlin Bestiary, a pop-up book, Rosenberg enclosed images of stone animals found in the streets and parks of Berlin with monumental tombs from the Jewish cemetery in Weisensee, near the city. The second largest Jewish cemetery in Europe, Weisensee remained intact through much of the bombing during World War II but fell into disrepair due to the murder and emigration of much of the Jewish community. Now the site of the Holocaust Concentration Camp Memorial, the cemetery was added to UNESCO’s list of world heritage monuments in 2005. For more information or to see these wonderful creations yourself, stop by Special Collections and Archives, located on the 3rd floor of the Monroe Library. We are open Monday through Thursday 9:00-4:30 and Friday 9:00-12:00. To find out about Maddy Rosenberg and view more of her work, visit www.maddyrosenberg.net. 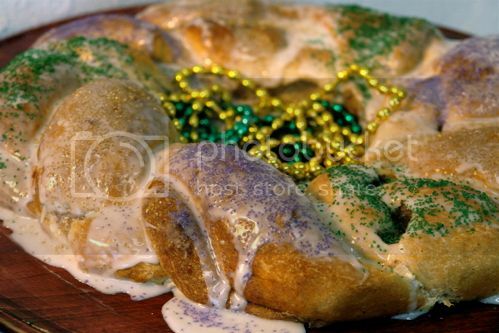 Mardi Gras is finally here! New Orleans is full of tourists and locals alike, all coming together to join in on New Orleans’s biggest and brightest annual celebration. 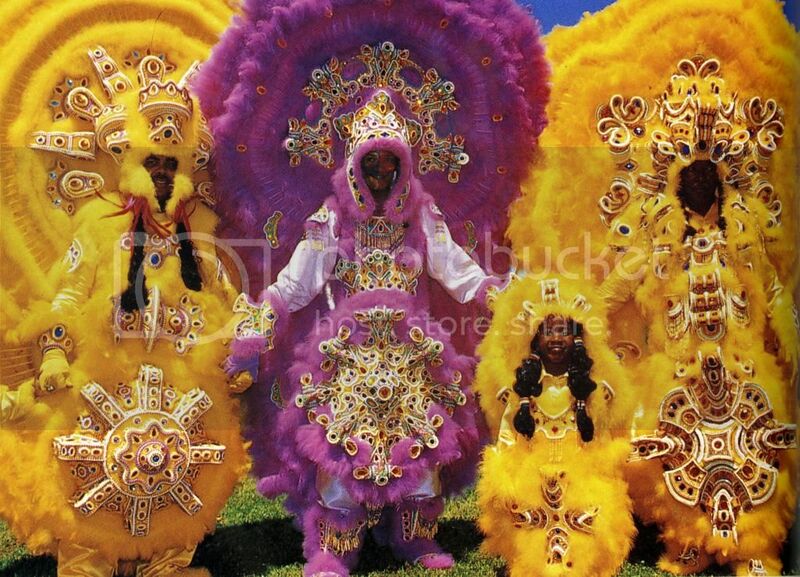 Many of us have witnessed the spectacle that is a Carnival parade, and below are pictured some examples of the wild colors that you can experience walking down the streets during this exciting time. 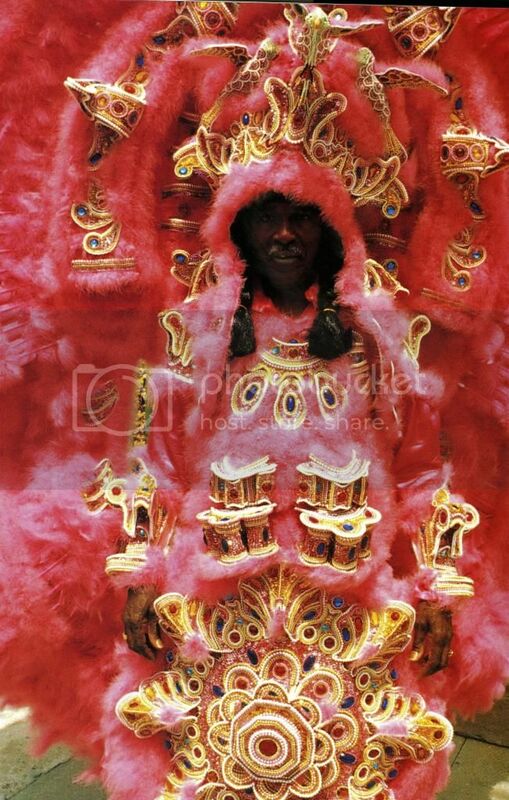 There are the colors of gowns at Krewe balls, glittery masks, headdresses of Mardi Gras Indians, and the many beads and throws that we’ll be collecting over the next few days! Some of the materials in Special Collections display the variety of color that can be found in Carnivals past and present. 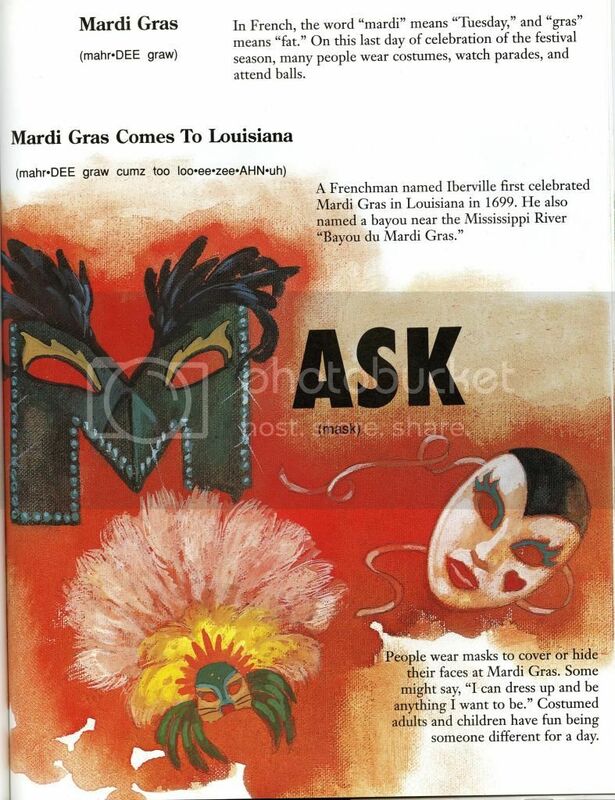 To view the books mentioned in this post, and other books about the history of Mardi Gras in New Orleans, visit Special Collections and Archives on the 3rd Floor of the Monroe Library. 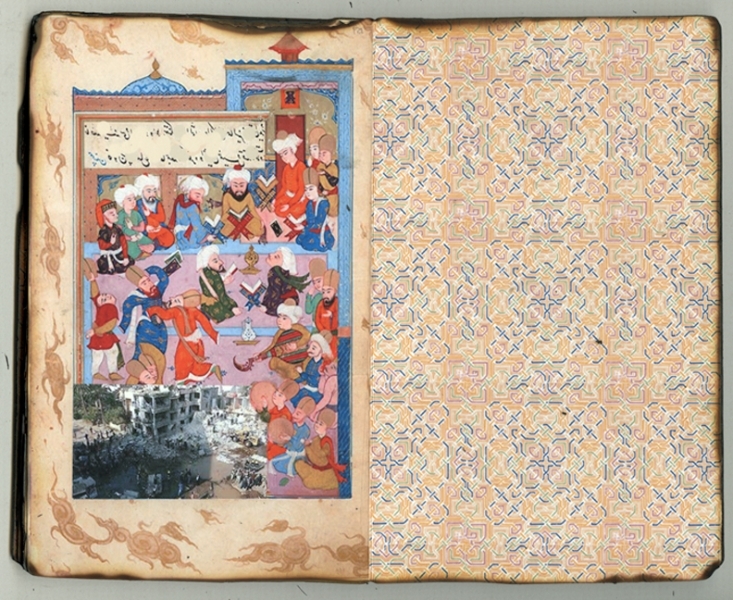 Blog post by Maureen Kelly, a Special Collections work study student. 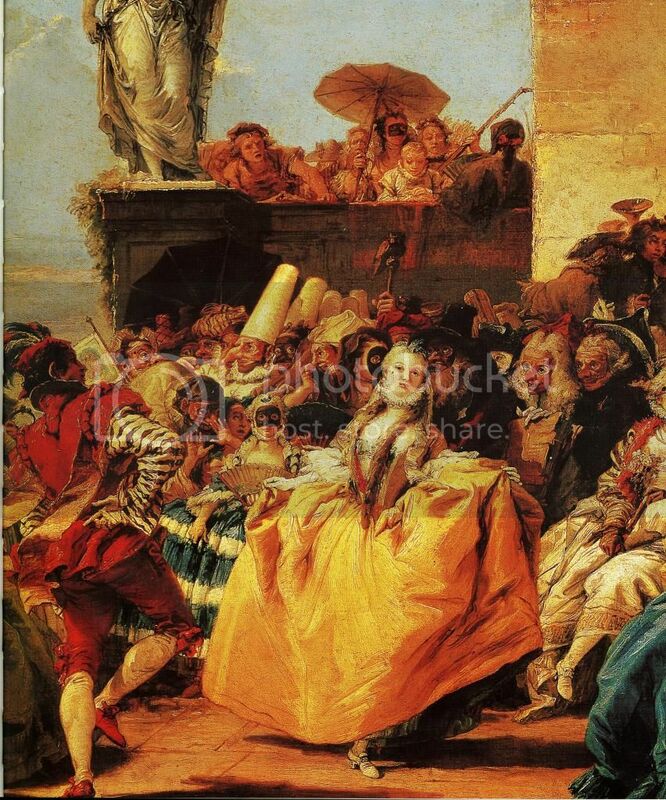 Welcome to How To Tuesdays here at the Library Lagniappe Blog. 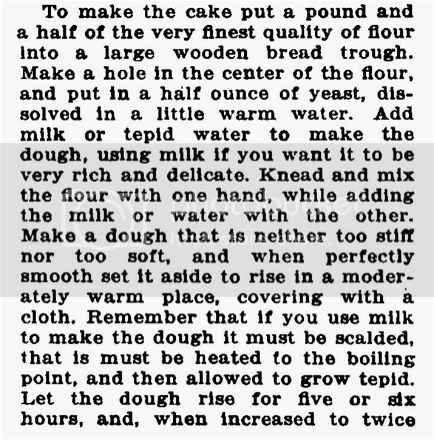 Today, since it’s carnival season and the king’s cake is practically KING… we present to you a king cake recipe from The Picayune’s Creole Cook Book published in 1910. 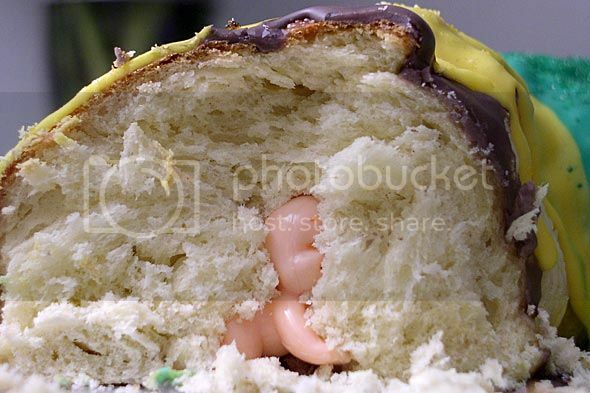 Don’t forget to get a baby! 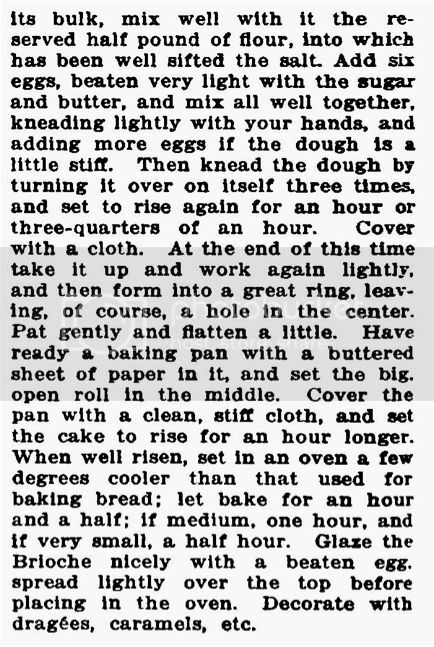 Feel free to come and visit the Special Collections & Archives Monday through Thursday 9:00 – 4:30 or Friday 9:00 – 12:00 to check out this recipe and others. Here’s this lagniappe to inspire some baking: a Kodachrome home movie of the Rex parade filmed on Mardi Gras day in 1941 from the Internet Archive. Special Collections & Archives is currently displaying selections from some of our newer social justice collections. Through protest documentation and photographs, grassroots activist literature and zine culture, the collections exhibited here exemplify Loyola’s mission of working for a more just world. 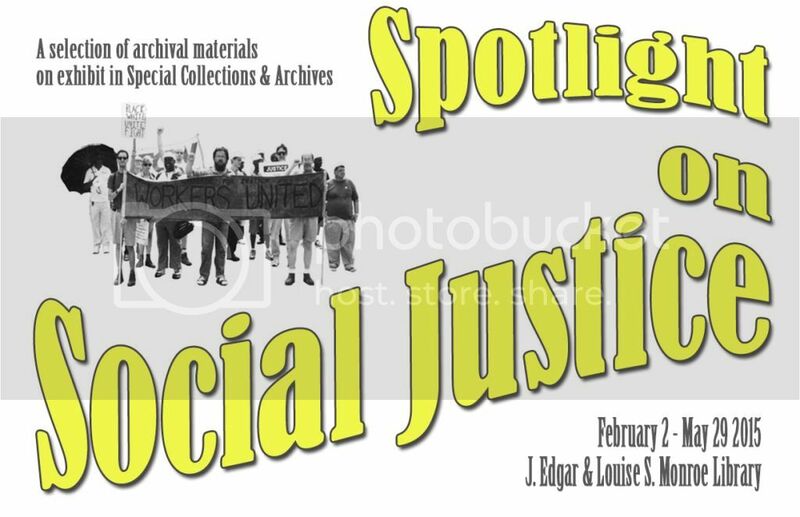 The collections on display include The Rosemary Drown Archdiocese of New Orleans and School Integration Collection, The New Orleans Social Justice and Activism Collection, and The K. (Kenneth) Brad Ott Papers. The exhibit will be on display from February 2- May 29. Special Collections & Archives is open Monday – Thursday from 9am-4pm and Friday 9am-12pm. 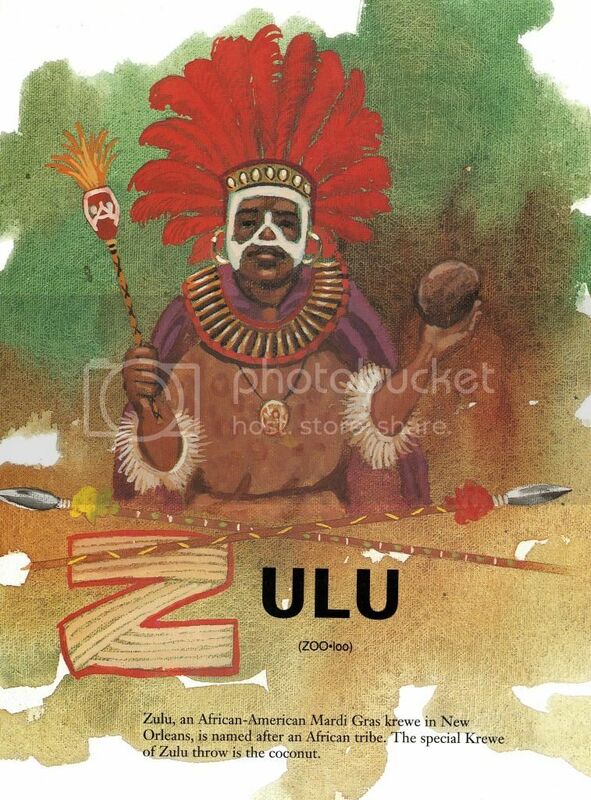 You are currently browsing the Library Lagniappe blog archives for February, 2015.